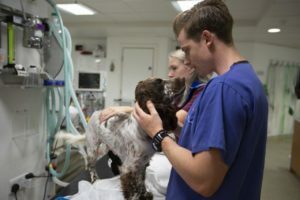 Another week of heart-warming stories of families in need of specialist care from Professor Noel Fitzpatrick and the team at Fitzpatrick Referrals. 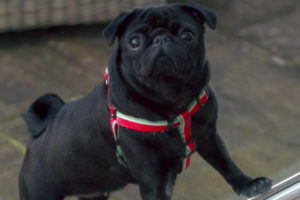 This week’s episode see’s a prima donna pug called Britney with a genetic bone malformation, an Australian Shepherd dog with nerve compression her lower back and a Jack Russell puppy with a crushed pelvis all seek treatment from Noel and the team. 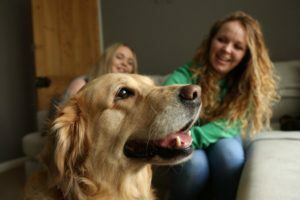 Only time will tell if they will be given a much deserved second chance at life. 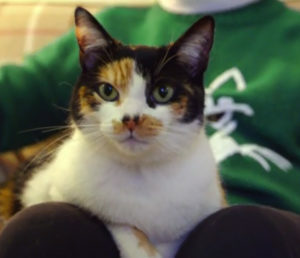 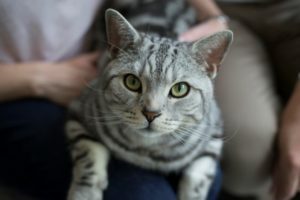 This week on The Supervet Carol brings in her five-year-old tortoiseshell cat Betsy who has been diagnosed with a cancerous tumour on her back leg, Toni and Leanne bring their Tibetan Terrier Beau to see Noel about her hip dysplasia after noticing a deterioration in her walking and Staffordshire Bull Terrier Rosie is admitted as an emergency after her back legs suddenly collapse in the park. 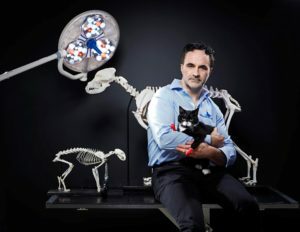 Week three brings Professor Noel Fitzpatrick and his team at both his hospitals in Surrey some new challenges to overcome in order to help three patients, Charlie, Buzz and Pebbles. 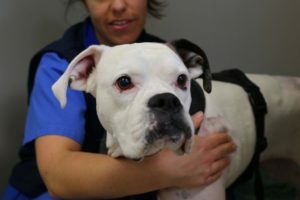 Professor Noel Fitzpatrick is faced with one of his most challenging cases yet when Boxer Bella arrives at Fitzpatrick Referrals with extensive injuries from an accident a year earlier. 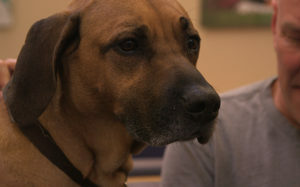 He is also faced with an unusual case when 4 hedgehogs are referred by a wildlife charity – each with a broken left leg. 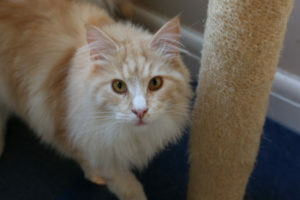 A young kitten called Gizmo also has a broken leg and is in need of urgent treatment.